SEEKING THE BEST CAREER MOVE? Don't Forget To Watch The Video Above! Sign up today to receive your E-Book Gift for real estate agents 7 Steps To Farming An Area plus BONUS 3 Ways to Get Leads On Facebook. Please email me my E-Book gift! The Real Estate Revolution has begun! Agents accross Australia are joining Easy Agent because they want better. Better systems, better results and NO more commission splits! 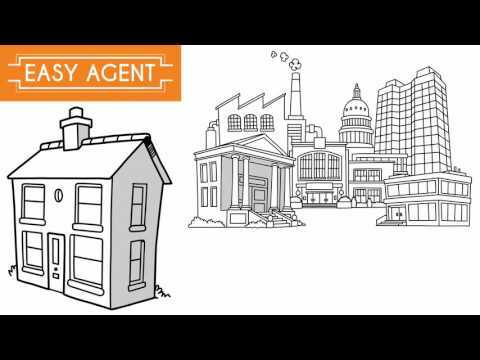 DO BETTER WITH EASY AGENT!